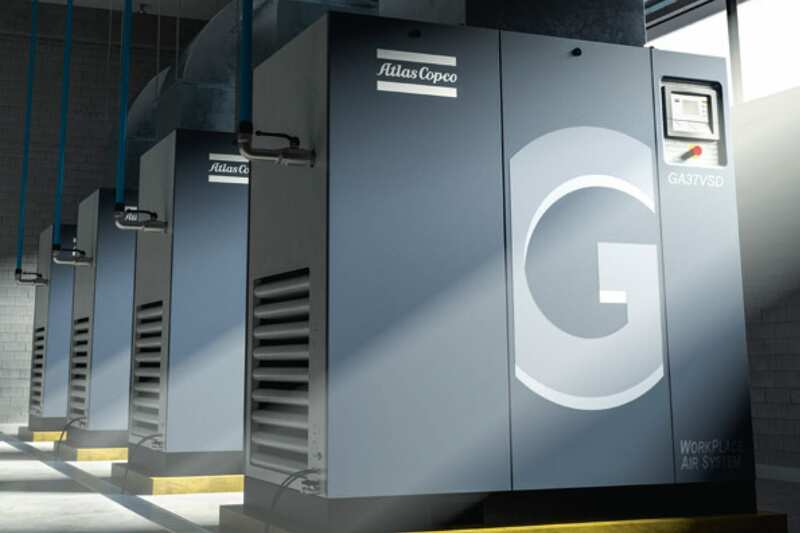 As much as 25% of the energy used to operate multiple compressor installations is wasted. This is primarily due to operating more compressors than necessary, operating the wrong combination of compressors or maintaining an elevated system pressure. For every 1 bar reduction in pressure 7.5% motor power can be saved. Compressor controllers continuously monitor the demand requirements of the system. The controller learns and remembers the operating characteristics of your system and is therefore able to selects the most energy efficient combination of machines to meet the air demand. The controllers are designed to manage multiple combinations of air compressors of different manufacturers and types. All compressors in the system would be controlled from a single pressure transducer generally installed within the main plant air receiver. This enables the system to be controlled within a very narrow pressure control band for more precise control.